Ladies, come in. 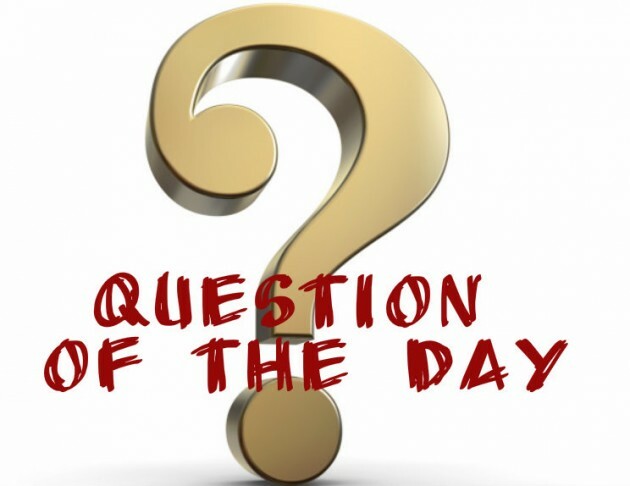 Question of the day! Ladies & gent, answer this question truthfully! Question Of The Day:- Imagine You Were Asked This Question In An Exam Hall, What Would Your Answer Be?